In the summer of 2011 Chris built a village shop within the pub, after the local village shop closed. The shop opens Monday to Saturday from 7.30am until 5.00pm and Sunday 7.30am until Midday. The shop includes an outreach Post Office service every Tuesday and Thursday from 9.30am until 12.30pm. 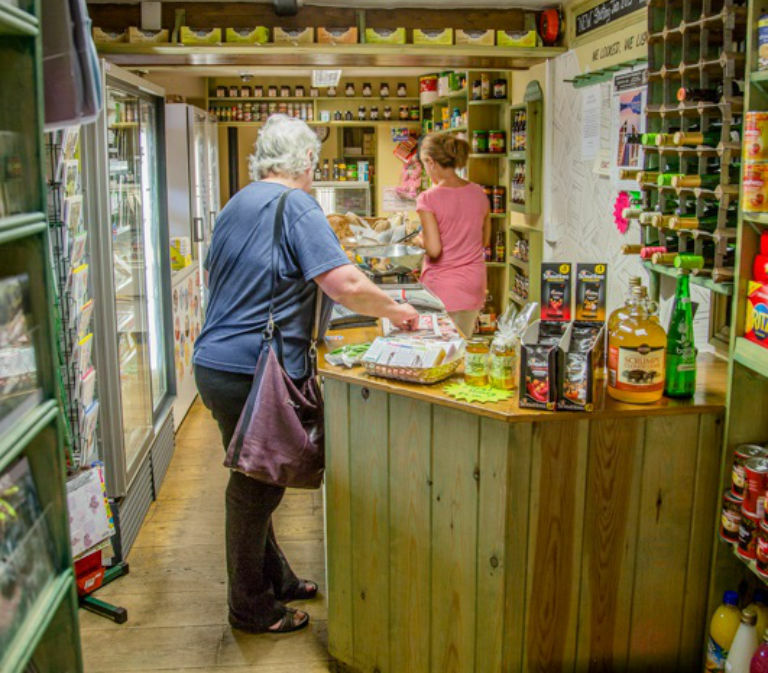 The shop also has a deli counter which sells a variety of delicious, fresh products and many other daily essentials as well as some items exclusive to the White Horse. To help Chris and his team decide what items to stock they issued a questionnaire to villagers and asked them to list the 10 items they would most like to have available. These questionnaires are displayed in the new shop and were invaluable in making sure Chris had the right items for sale.